She is truly a beauty! This motorsailor one of a kind!!! 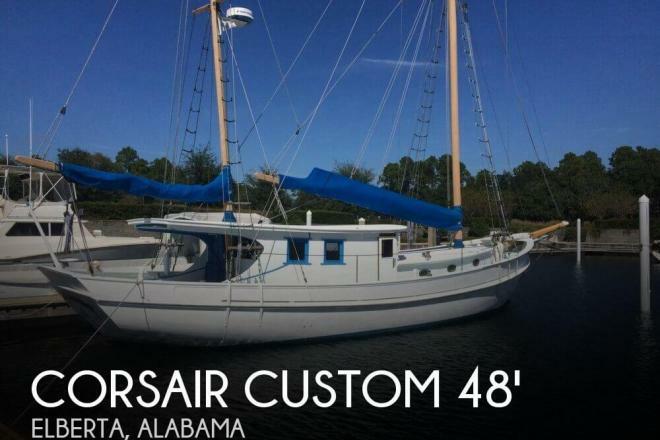 If you are in the market for a motorsailer, look no further than this 1997 Corsair Custom 48 BREEZE, just reduced to $257,900 (offers encouraged). 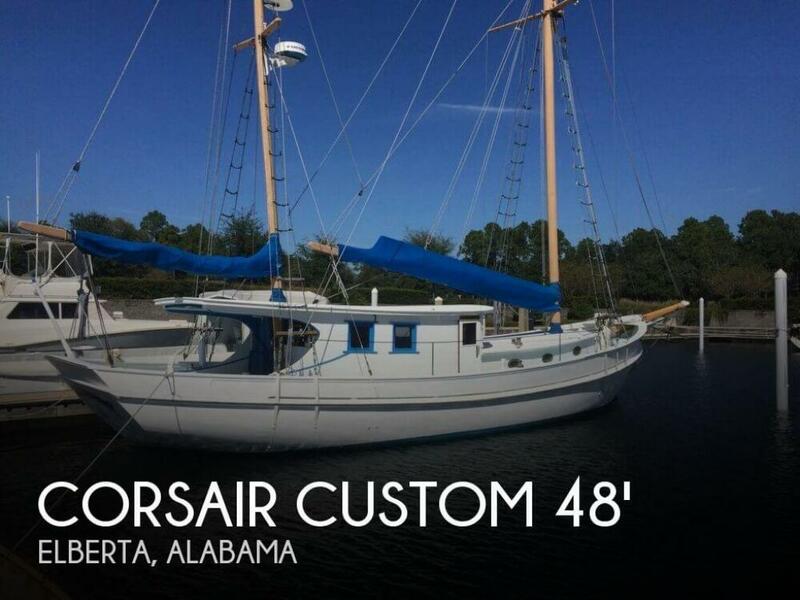 This vessel is located in Elberta, Alabama and is in great condition. She is also equipped with a Cummins engine that has 1,734 hours. Reason for selling is retiring from sailing.